Find premium-quality dairy equipment at Avila Dairy Equipment, Inc. in Hanford, CA. 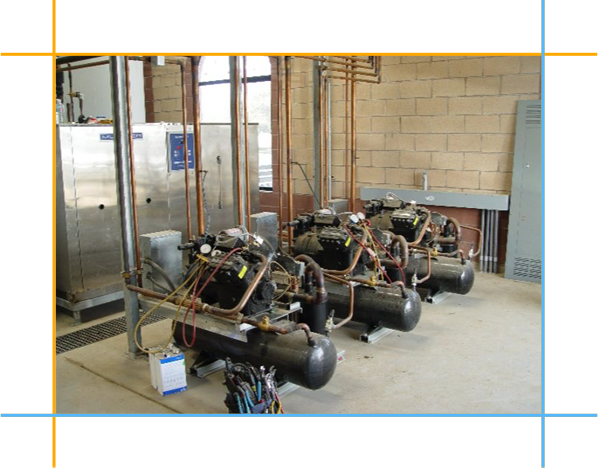 From milk refrigeration systems and water heaters to the complete installation of a milking parlor. An authorized dealer for BouMatic, BECO and Lely in the Central San Joaquin Valley, our store also boasts a selection of dairy robotics and automated systems. Do you require dairy equipment services? Worry not. We also install, repair, remodel, maintain, and troubleshoot dairy equipment for your convenience. Building a strong relationship with one of the leading milking equipment producing companies in the world put Avila Dairy Equipment in the forefront of the dairy industry very quickly. 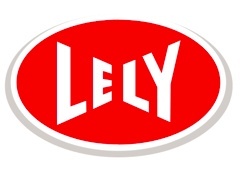 Lely's innovative robotic solutions have revolutionized the milking industry. Their robotic technology is on the cutting edge and has been installed in more dairies than any other automation milking company in the world. The Mueller company was a strong alternative to having a single vendor providing all milking parlor solutions. Their milk storage tank options offered us an advantage over others when we needed to customize installations. Purchase Dairy Equipment from Us Today! Say goodbye to your dairy equipment maintenance concerns. We have been serving dairy parlors in and around the area for over 45 years. With us by your side, you can be confident that you will get top-of-the-line dairy equipment and maintenance services for your company. If you wish to purchase equipment from our store or schedule our services, feel free to contact us using the provided information. We are more than happy to help you out.